Kenevo: Reclaim your sense of security. 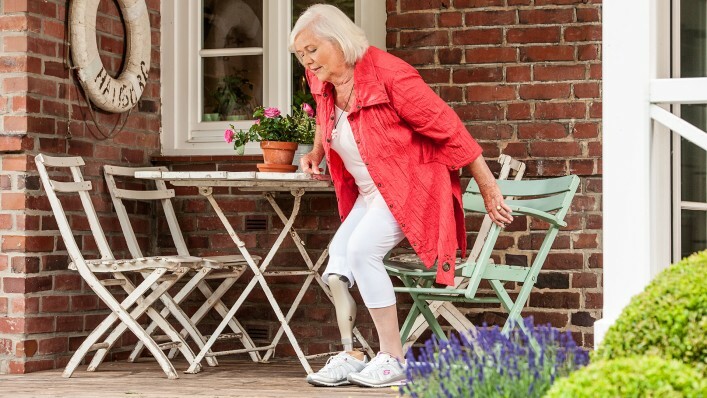 Persons with lower mobility requirements usually receive a leg prosthesis that incorporates a mechanical knee joint. 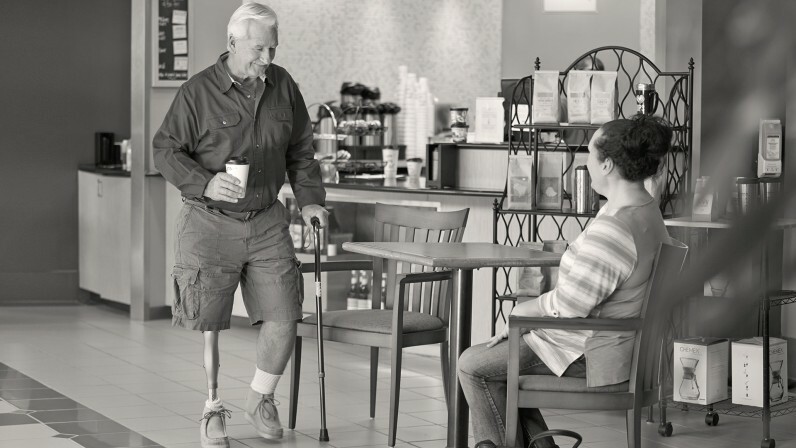 Now there’s a new option designed to provide you with a greater sense of security – the Kenevo prosthetic knee, with built-in microprocessors. Microprocessor-controlled knees have been shown to reduce the risk of uncontrolled falls by up to 80% in moderately active persons, as well as improve the indicators of fall risk, such as fear of falling. A rechargeable battery provides the energy required to control the joint. 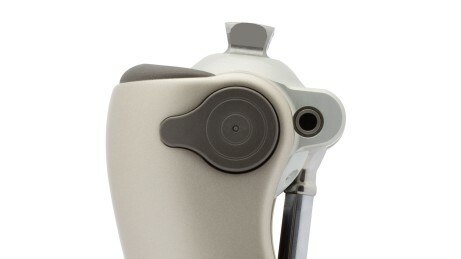 The knee angle sensor provides important information to precisely determine the forces acting on the prosthesis. A gyroscope and acceleration sensors help to determine the position and acceleration in space. A microprocessor receives the signals and controls the motion of the joint in real time. An important prerequisite for high safety and to adapt to the skills of the prosthesis user. The hydraulic unit is controlled by the microprocessor. 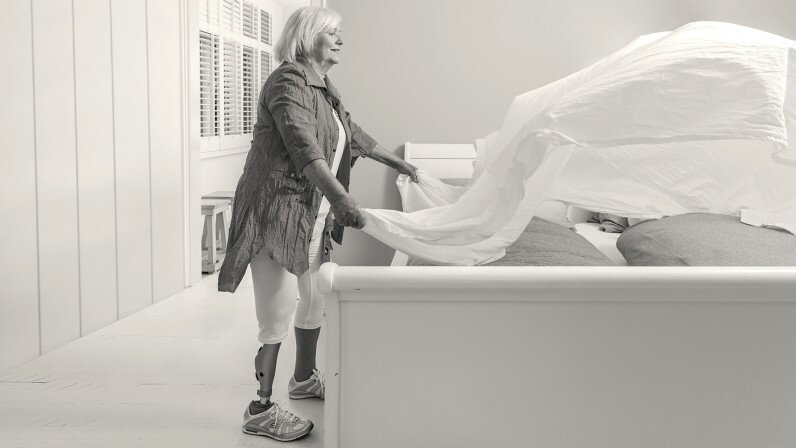 It generates movement resistance, allowing adaptation to the individual needs of the prosthesis user. 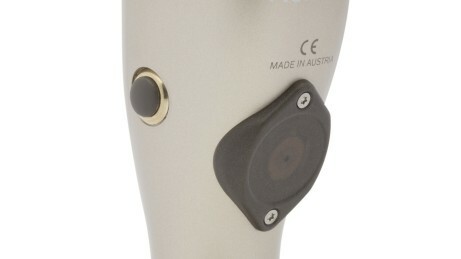 Integrated Bluetooth technology permits simple communication with the knee joint. An existing connection is displayed with an LED. The inductive battery charger is magnetically attached to the back of the knee joint – easy charging through thin clothing fabric is therefore possible. In order to withstand the varied demands of everyday life, the frame is made from carbon – an especially strong, high-grade and lightweight material. 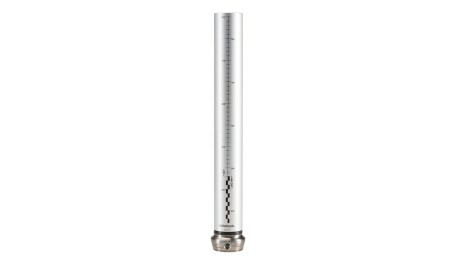 Sensors in the tube adapter measure the ankle moment and the vertical force acting on the joint. The sensor data help make a natural movement pattern possible. This is a valuable technology for the user’s first steps after a leg amputation. The Kenevo automatically detects when you sit down and supports you. Even if your movement is slow, you stay in control, because the joint bends accordingly slowly. 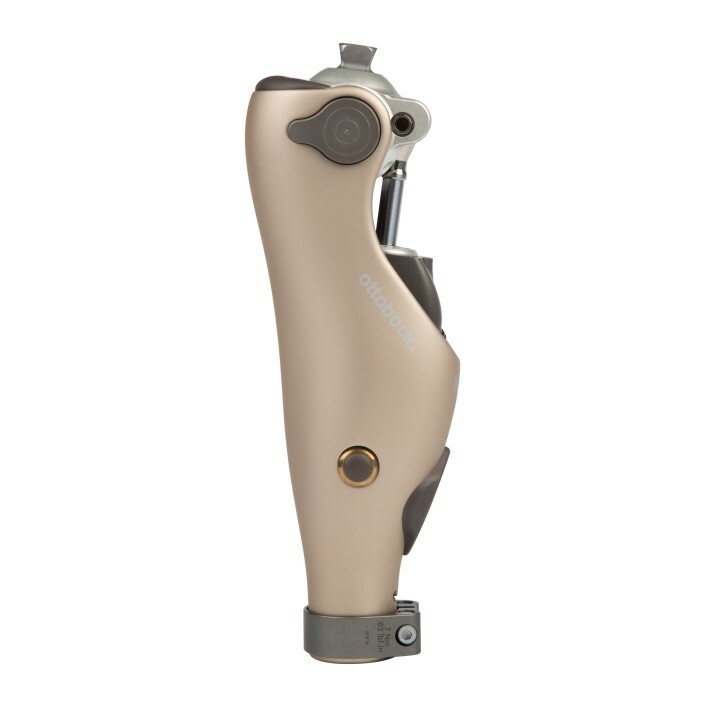 This feature makes the Kenevo a very stable leg prosthesis. You can hold on to the chair or a walking aid with your hands while sitting down. While standing up, it is possible to put weight on the Kenevo. Even if you need to pause again, this is not a problem - the leg prosthesis reacts immediately and allows a pause with the knee flexed. This is a function for balance and stability. 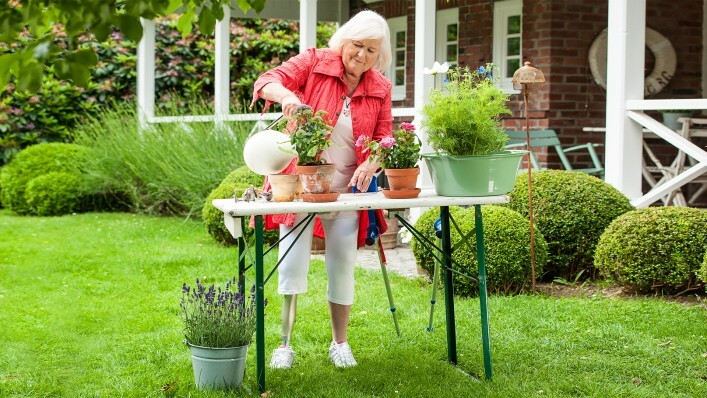 Independently of the selected activity mode, the Kenevo provides the highest possible safety for standing. In activity modes A and B, safety is guaranteed by the locked stance phase. The stance phase refers to the moments where you stand on the floor with the prosthesis. In the more dynamic activity mode C, stable standing is possible thanks to the intuitive stance function even with the knee flexed. Carpet edges, thresholds or other tripping hazards should not be an obstacle. Thanks to the stumble recovery plus feature, the Kenevo recognises if you stumble and are at risk of falling or stop a movement. The knee joint then switches immediately into a high flexion resistance. The swing phase refers to the phase of walking, where the prosthesis swings through during the heel-toe gait of the other leg on the ground. In activity modes B and C, the swing phase triggers reliably even for small steps and at varying load, e.g. by walking aids. Even when walking very slowly, there will remain enough clearance to ground while swinging through. All this ensures high safety. The Kenevo has three activity modes. This gives it an extraordinary ability to adapt to your individual needs and developing skills, for example during rehabilitation. 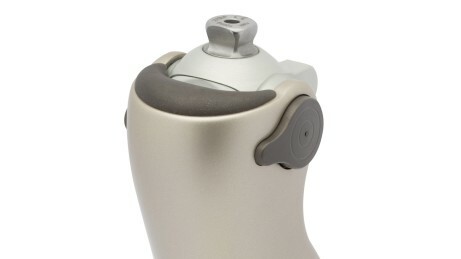 Your O&P professional adjusts the activity mode suitable for you on the knee joint. 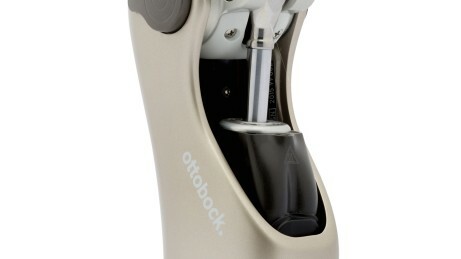 In mode A, the Ottobock knee joint is locked and does not initiate a swing phase. 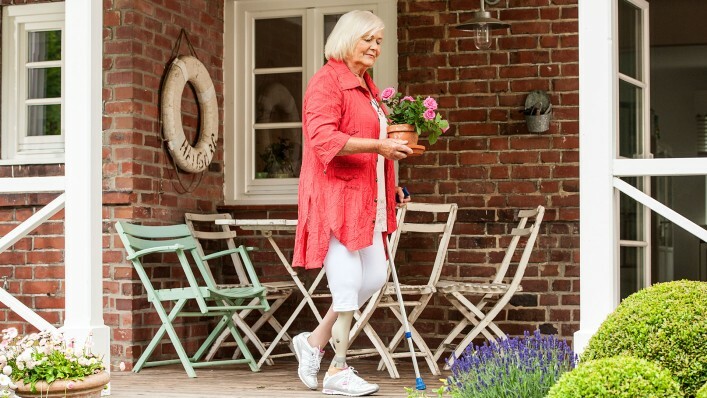 Thus, the Kenevo, as a stable prosthesis, provides maximum safety and does not allow unexpected movements. Therefore, locked mode is suitable if you have little control over your residual limb, typically walk only short distances indoors and spend most of your time sitting. In this mode B, the joint is locked during the entire stance phase. It unlocks for the swing phase, i.e. when you start the pendulum movement of your leg. This is largely independent of your gait pattern and whether you are using other walking aids. The Kenevo initiates the swing phase always at the right time. This activity mode is especially useful if you have medium control over your residual limb, cover short distances and walk slowly. This activity mode corresponds to the mode B, but is supplemented by a stance phase flexion at heel strike of up to 10°. While this sounds technical, it basically means that you can walk on moderate slopes. As soon as your heel hits the ground, the knee bends slightly. This results in a movement that looks more natural. This activity mode is suitable if you have already built enough confidence in your prosthesis in order to walk with stance phase flexion. A more natural walking with the same high level of safety can be reached in the yielding mode. In comparison to the other activity modes, the stance phase in mode C is not locked, but exhibits a high level of damping. 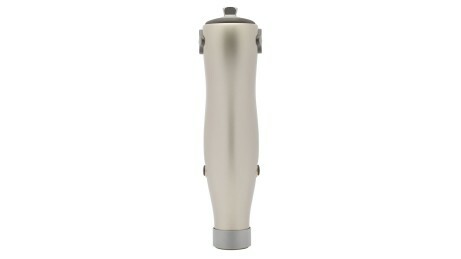 This helps you go with the transfemoral prosthesis on level ground, slopes and stairs. The swing phase can be initiated earlier, which facilitates the more dynamic movements. Activity mode C is suitable for you if you have moderate control over your residual limb, are able to deal with various everyday situations and can cover short to medium walking distances outdoors. * All components of your prosthesis must be appropriately rated to reach this weight limit. See your prosthetist for specifics.